Interview: Superstar soprano, winner of the Birgit Nilsson Prize, says an early competition she lost proved to be an unexpected gift. 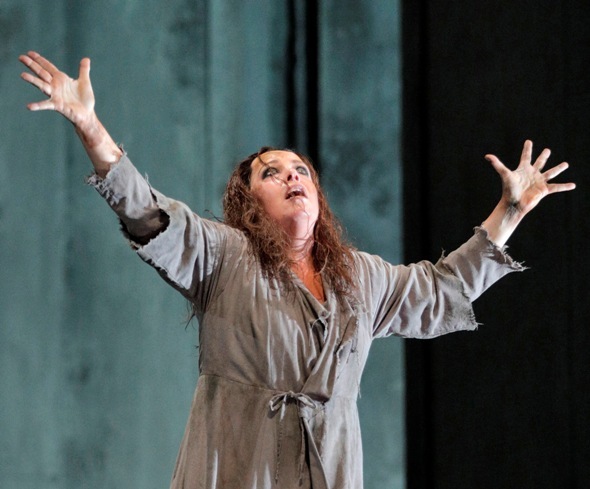 By this point in soprano Nina Stemme’s operatic journey, the high-intensity role of Richard Strauss’ “Elektra” has emerged as a signature piece. Indeed, the Swedish singer and reigning Wagnerian soprano, who currently performs the distraught and vengeful Elektra in her debut with the Lyric Opera of Chicago, all but owns the part. She is the foremost Elektra in the world today, and she embraces the staggeringly difficult role as “the greatest joy” to sing. The David McVicar production is new to Stemme, though it has been performed in Chicago before when it premiered at Lyric in 2012. Lyric general director Anthony Freud says he’d been trying to lure Stemme to Chicago from Day One of his appointment here in 2011. 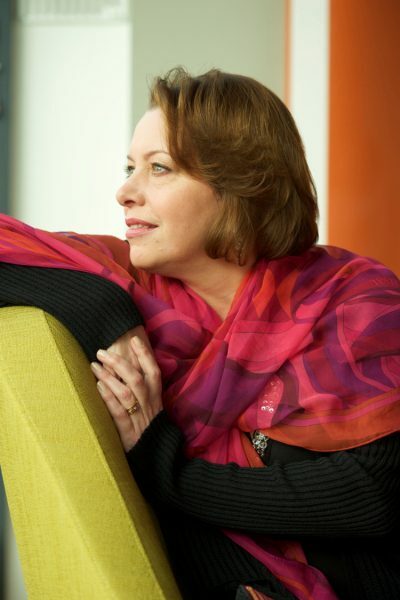 The proof can be heard on YouTube, where it is clear Stemme had a radiant voice for that repertoire. So why the shift from lyric soprano to dramatic soprano? 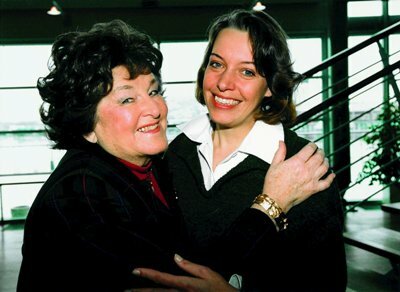 Twenty-five years later, Stemme made headlines in May 2018 when it was announced that she was the Birgit Nilsson Centennial recipient of the million-dollar Birgit Nilsson Prize, named after the great Swedish Wagnerian soprano of the mid-20th century. In winning, Stemme joins a very select group that includes tenor Plácido Domingo (2009) – chosen as the first recipient by Nilsson herself before her death in 2005 – conductor and Chicago Symphony Orchestra music director Riccardo Muti (2011), and the Vienna Philharmonic (2014). Stemme is only the second singer to win the Nilsson Prize thus far. In honor of the centennial: never before released recordings. Indeed, there is no shortage of media available on Nilsson, particularly since last year’s centennial. There is a newly released 90-minute documentary “Birgit Nilsson: In a League of Our Own” that includes archival performance footage and interviews as well as new appreciations, including from Stemme herself. The massive 712-page “Birgit Nilsson – A Homage” includes reviews, essays and performance photos across Nilsson’s nearly 40-year career. 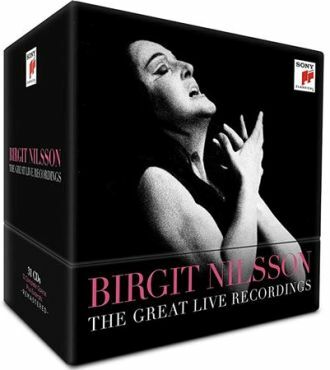 And a 31-CD set, “Birgit Nilsson: The Great Live Recordings” on Sony Classical, includes never-before-released live recordings of performances also spanning Nilsson’s career. Stemme eventually got into the school now known as the Stockholm Opera Studio. “We had some acting classes and you had to have your private voice teacher, so we did like little scenes of operas,” she says. “My vocal coach later had me listen to a lot of Wagnerian singers: Astrid Varnay, Birgit Nilsson, of course, Marjorie Lawrence, Tiana Lemnitz – old recordings where the sound wasn’t perfect, but after a while you learned how to listen. It was totally different from anything I had heard live so far. I could hear much more soul in those voices. 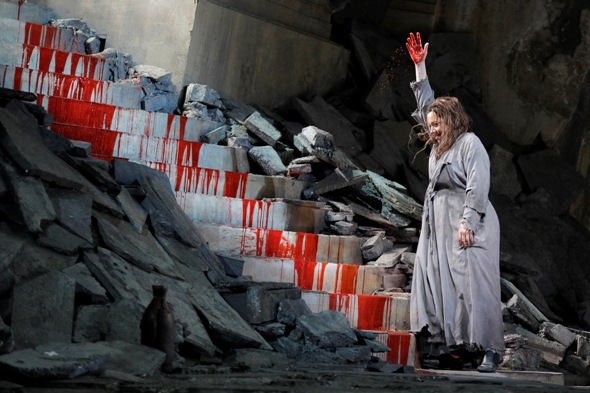 Stemme, seen here as Lyric Opera’s murderously angry Elektra, was drawn gradually into opera’s great tragic roles. Does Stemme have any special insight regarding what it is about Sweden that produces these iconic dramatic sopranos such as Nilsson and herself? “I don’t know. I mean I do get this question quite often. We are quite grounded and you can’t be too neurotic outside or even inside to do this. We are used to working hard and taking things by quite small steps in order to improve. The language helps – clear vowels and also for the German repertoire, it’s easier, maybe, for us. And we are also used to learning a new language because Swedish is such a small language. Only 10 million of us speak it, so we’re open minded, in that sense. 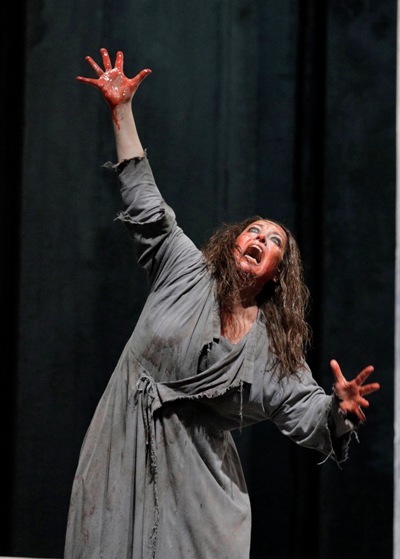 Stemme, as Elektra, welcomes the river of blood that quenches her lust for vengeance in the final moments of Strauss’ music-drama at the Lyric Opera of Chicago.